Major challenge was to adapt the foreign language [French] and understand each footnote details mentioned in the drawings. 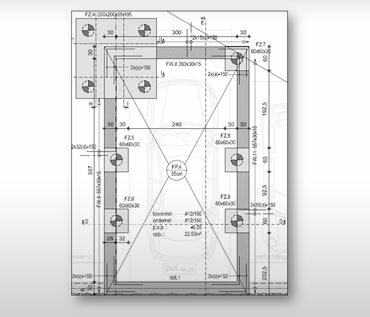 Deliver the rebar detailing plans conforming to European Rebar Standards. Understanding stringent drafting standards of the client. The architectural firm from the Belgium approached Hi-Tech to develop rebar detailing and rebar scheduling plans for the residential complex. The design was shared with the project team in the form if architectural drawings and structural drawings which were imported to Tekla. 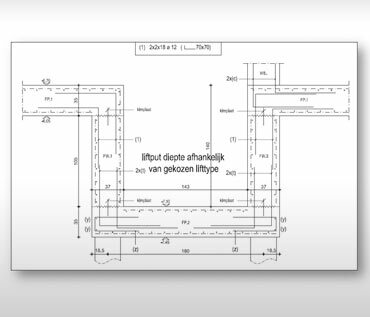 Upon importing the drawings in Tekla rebar plans were developed by the teams. Based on the residential building’s designs rebar detailing plans were developed. 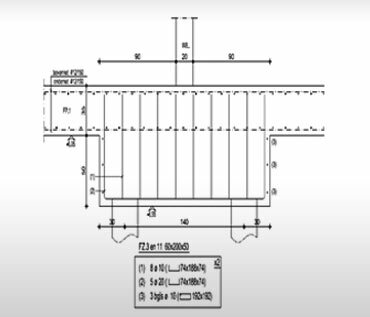 Following the European Rebar standards in Tekla models were delivered with the client. Also, bar bending schedules were prepared for the apartment building. The information embedded in the steel structure model ensured that the rebar plan and the bar bending schedules generated were accurate; which lead to no construction material waste and fewer RFIs and changes.